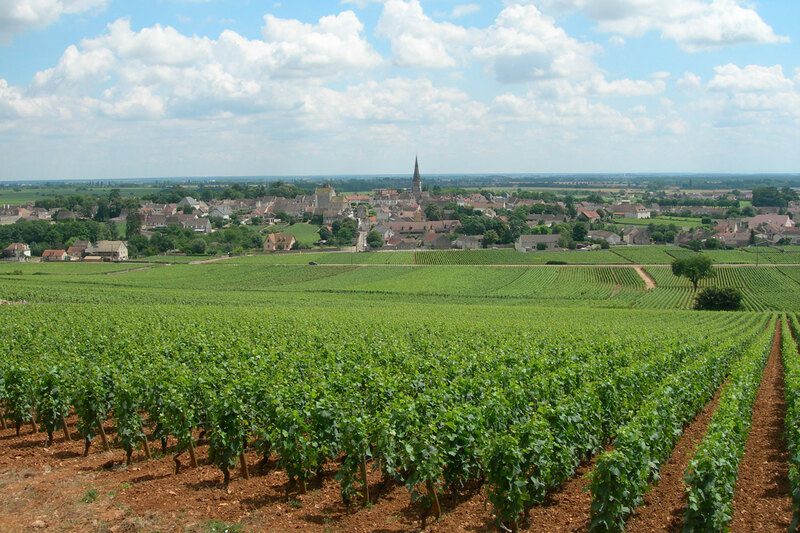 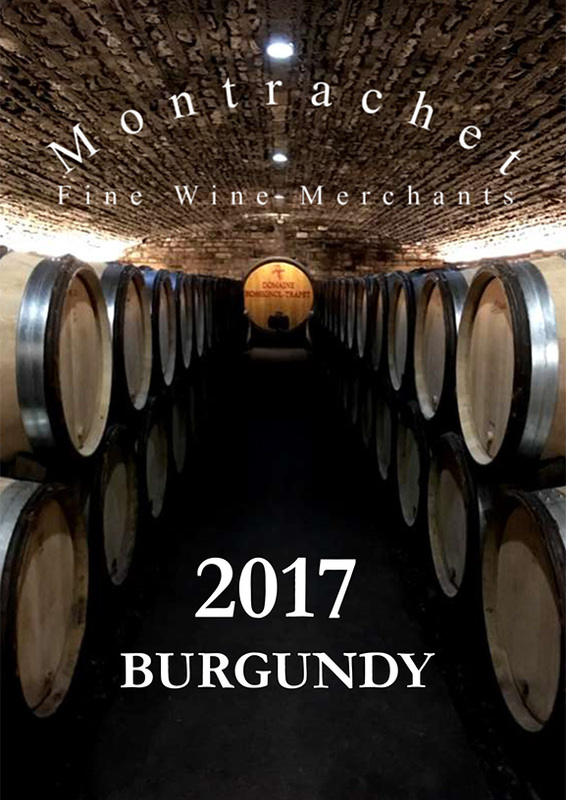 Montrachet is a bespoke wine merchant. 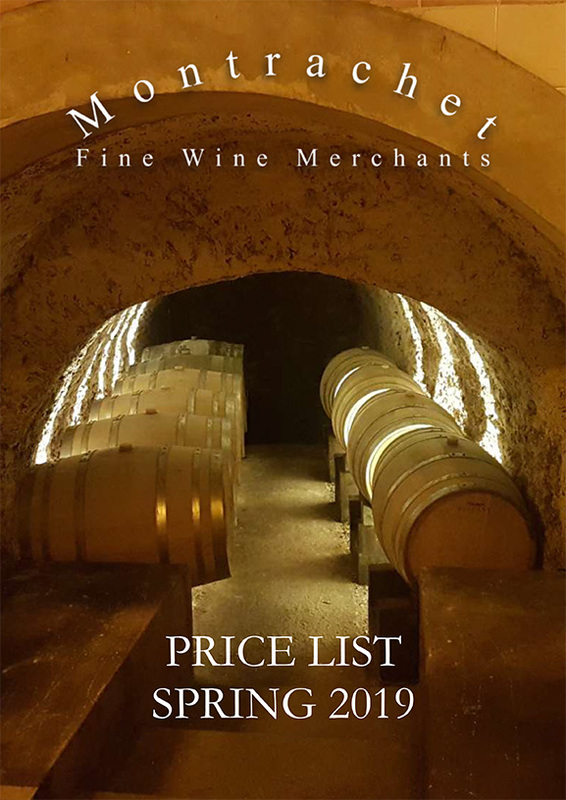 Established for more than 25 years, we pride ourselves on the expert advice and excellent service that we are able to offer our discerning customers who are looking for guidance on buying wines, whether it be what to drink, how long to cellar, what to collect or how to invest. 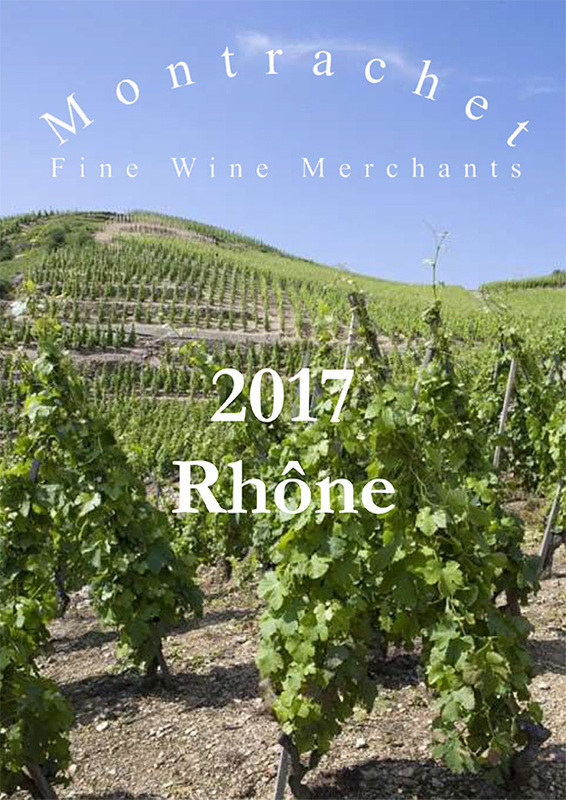 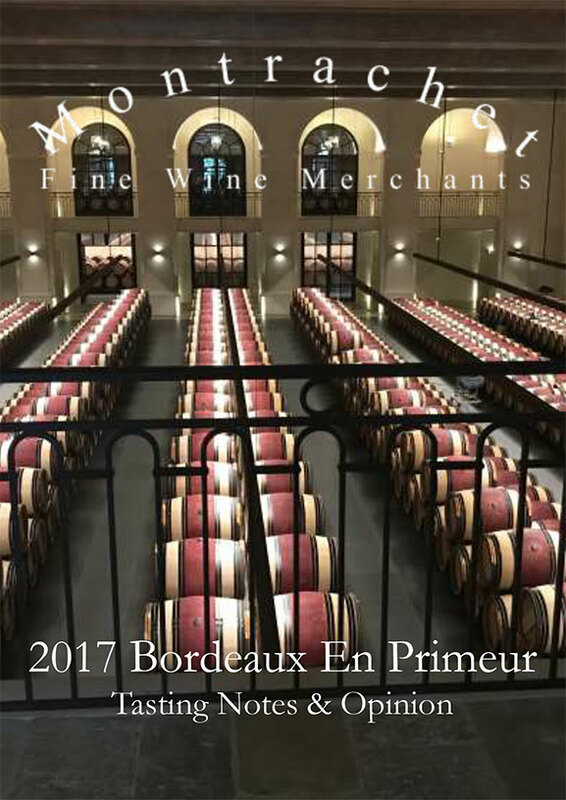 Whilst we specialise in fine domaine bottled wines from Burgundy and the Rhône, Cru Classé Claret from Bordeaux and Vintage Port we also ship direct from France a range of delicious wines ready for drinking now.